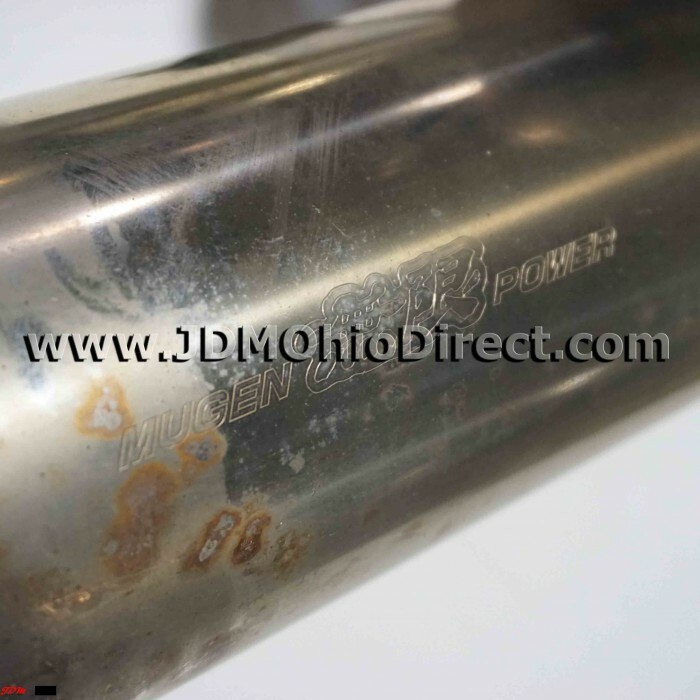 JDM DC5 Mugen Twin Loop Sports Cat Back Exhaust. 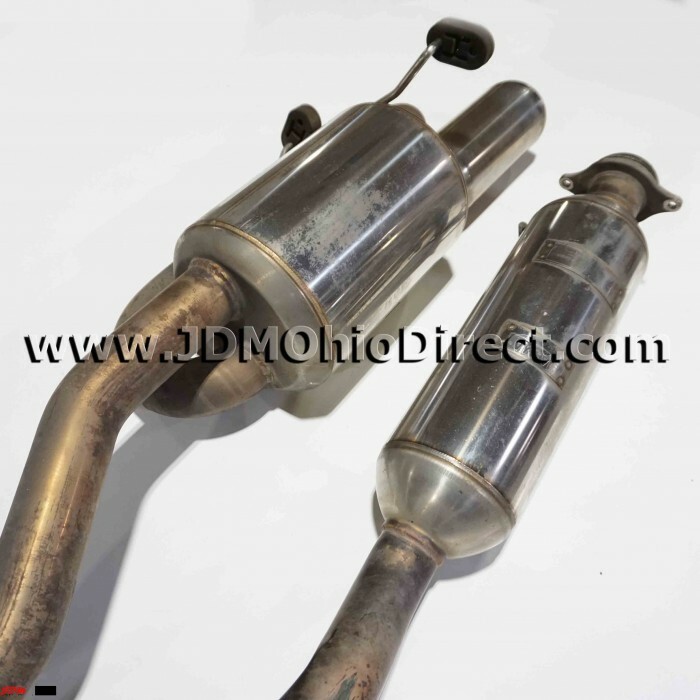 Full exhaust is in good condition. Axleback muffler, B-Pipe, and flange bolts/springs included. 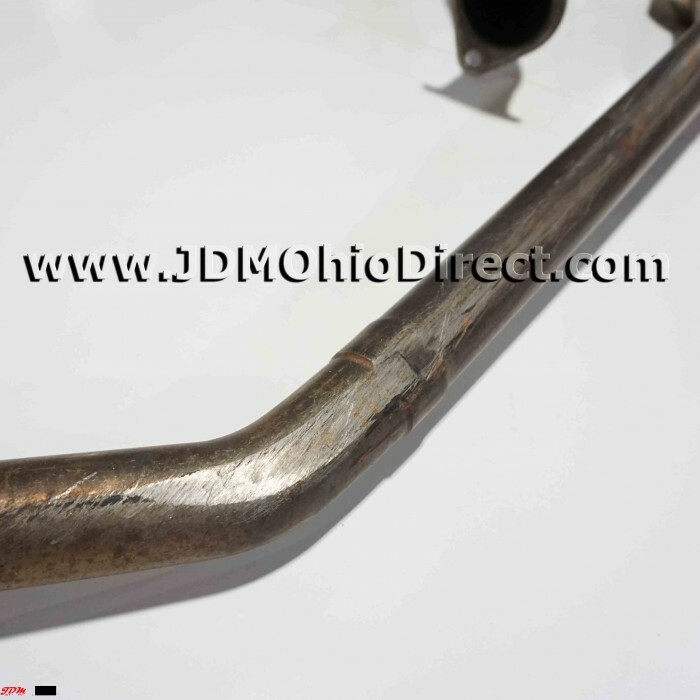 B-Pipe does has scrap marks, and a slight bend from shipping. Actual pictures shown. 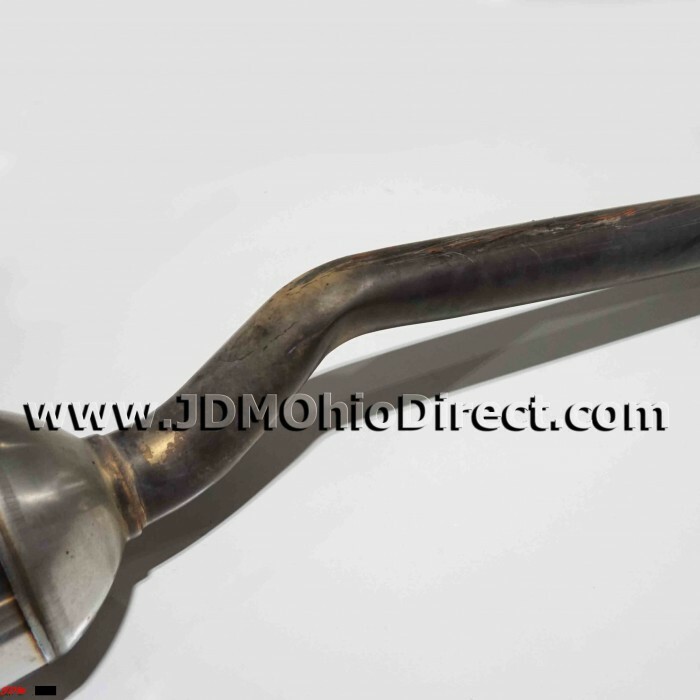 ​​The Mugen sports exhaust system features the unique twin loop design to offer increased exhaust flow without increased noise. 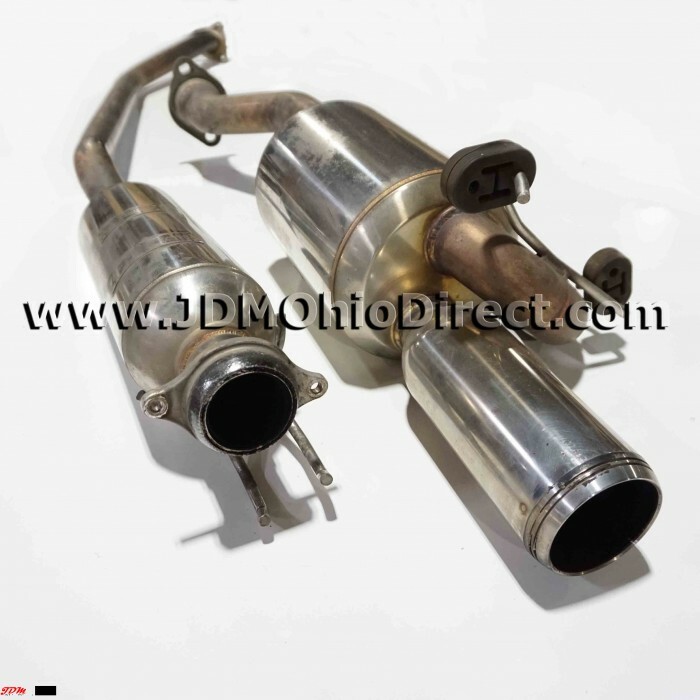 The exhaust flow travels through the muffler twice, reducing noise, but also ensuring increased torque and overall power with a unique sound.